DUBLIN band Wild Youth will be in Limerick tomorrow (Thursday 31) for a Meet & Greet at Golden Discs Limerick Crescent Shopping Centre between 4pm and 5pm. The band will signing copies debut EP which is available now to stream / download and posing for selfies and chatting to fans. The pop quartet are looking to shake up the album charts this week with their debut EP called ironically ‘The Last Goodbye’ . The five track EP qualifies as an album release and could take the top spot next week. 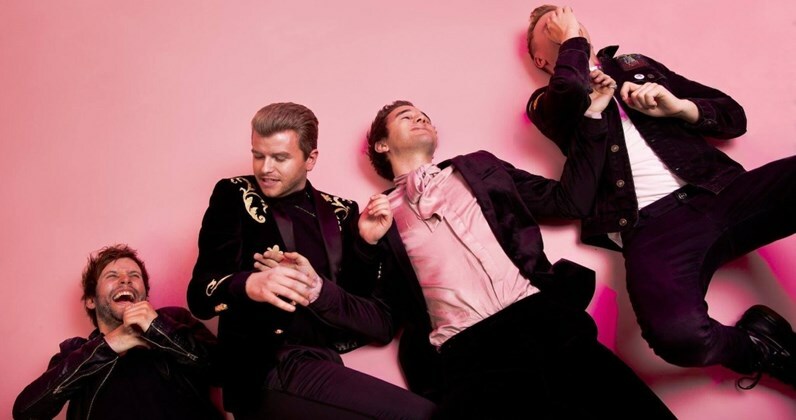 The Warner Music signed quartet are Ireland’s hot pop prospect for 2019 having supported Niall Horan, The Script, and Zara Larsson. Singles All or Nothing, Lose Control and Can’t Move On are sure fire radio hits with over three million streams. See Wild Youth on Saturday April 6 in Dolan’s Warehouse.